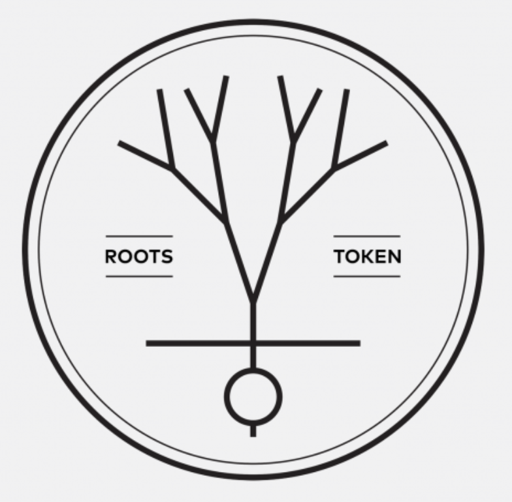 RootProject, a non-profit, along with its cryptocurrency, the ROOTS token, are described. Recent innovations in urban public policy, a new cryptocurrency, and a novel model of crowdfunding are brought together to provide a powerful model of crypto asset appreciation and investor-participant interest alignment. This model is generalizable across most sectors. In this instance, the interests of investors and society’s most vulnerable are aligned by creating the world’s first effectively tax-subsidized cryptocurrency.